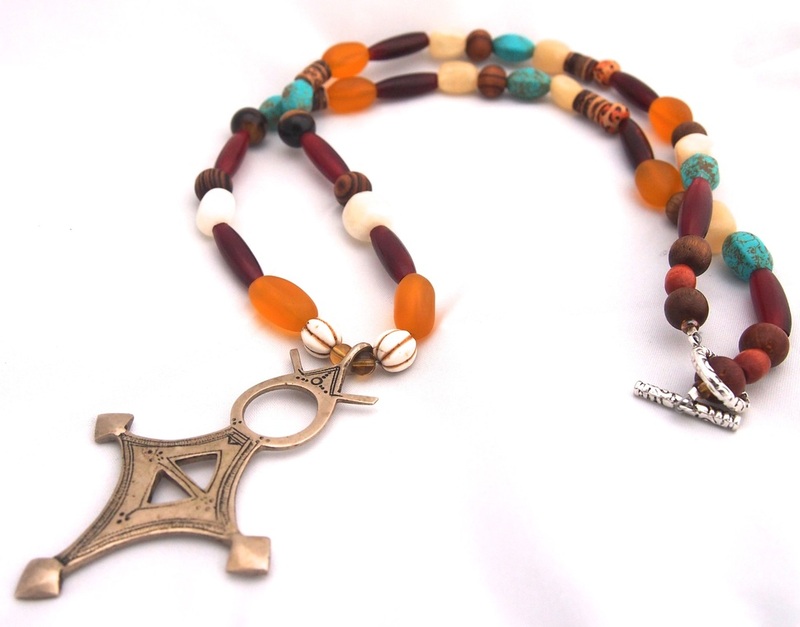 Kibibi's offers exqusitely designed jewelry items that will compliment any wardrobe. Our pieces are bold and creative and won't be found anywhere else. Kibibi's Jewelry Designs is a Columbus, OH company offering creative, unique and colorful handmade jewelry items to spice up any wardrobe. 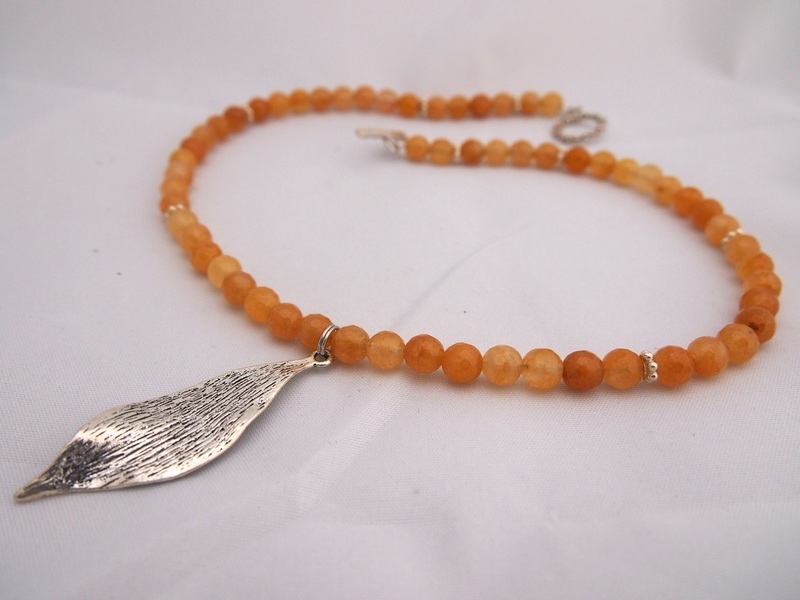 Designs include a variety of stones such as quartz, turquoise, amber, coral, agate, amethyst, and much, much more. Click on individual photo to enlarge. Master Card, Visa, and Paypal are accepted. All payment are secured through Paypal and shipping is free in the U.S.
Our handmade jewelry designs are created from the finest natural stone beads, sterling silver and copper. Custom jewelry creations make unique gifts to be remembered for a lifetime. Tired of seeing the same mass produced jewelry items of hundreds of women ? We never mass market our pieces and most are one-of-a-kind so you can be assured that you have a unique jewelry item for either yourself or for a gift. Enhance your style with handmade beaded earrings, bracelets and necklaces made right here in the USA. Our creations are handmade in Columbus, Ohio.